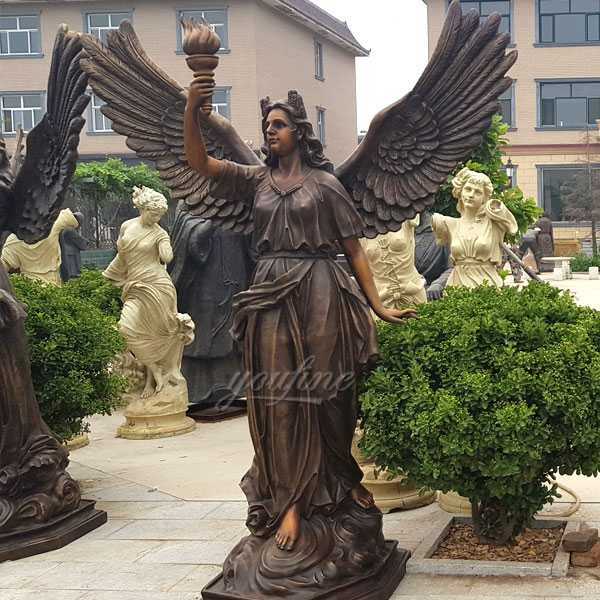 Each of these bronze large angel statue represents something that can be used more in the world. 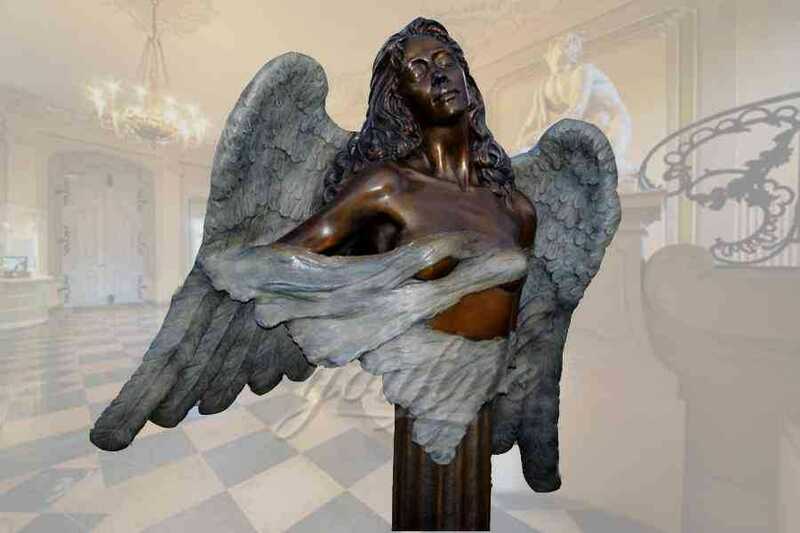 Because Angels can represent these single and ambiguous concepts, they almost mean anything to anyone. For everyone, forgiveness does not mean the same thing, just as endurance, truth, and belief are not always the same as what others mean to a particular person. 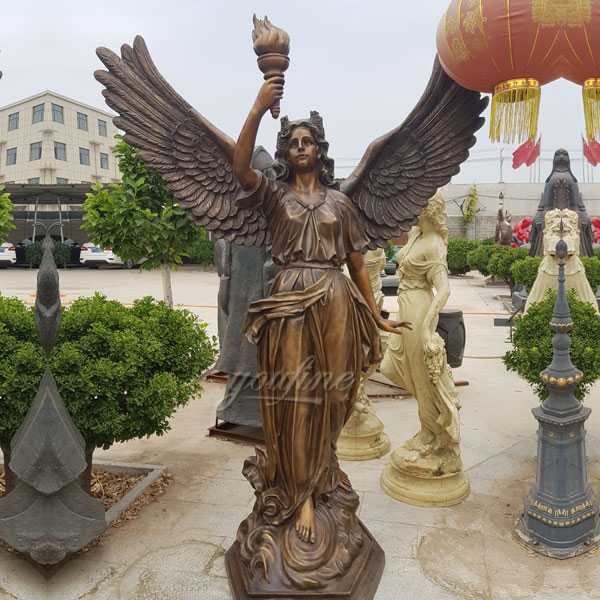 Here you have a beautiful bronze large angel statue that was also hand-polished and hand-finished in the same bronze finish!You can have both a female and male angel statues side by side in your patio, garden or even inside your house!I love the shiny color and impressive wings! 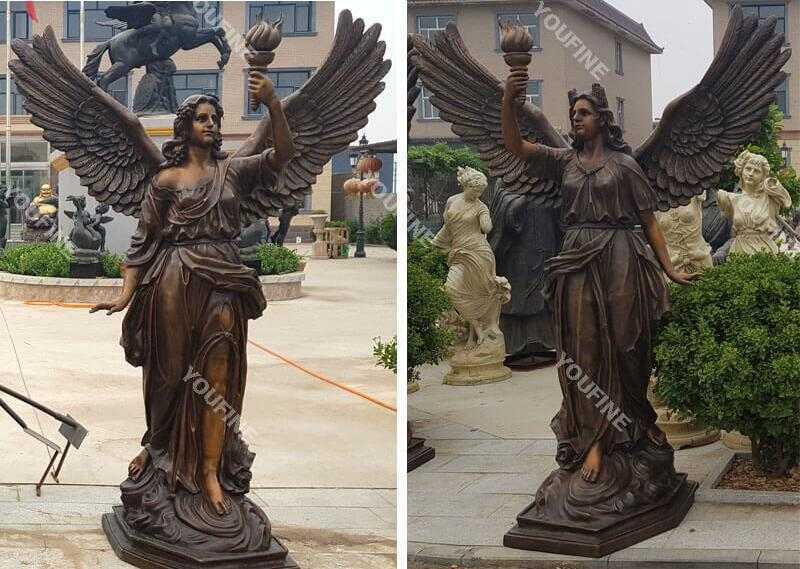 Bronze large angel statue are often considered to be the best divine messengers in the world. They are often described as being sent by higher powers in order to spread a good, sacred or just cause in the world. 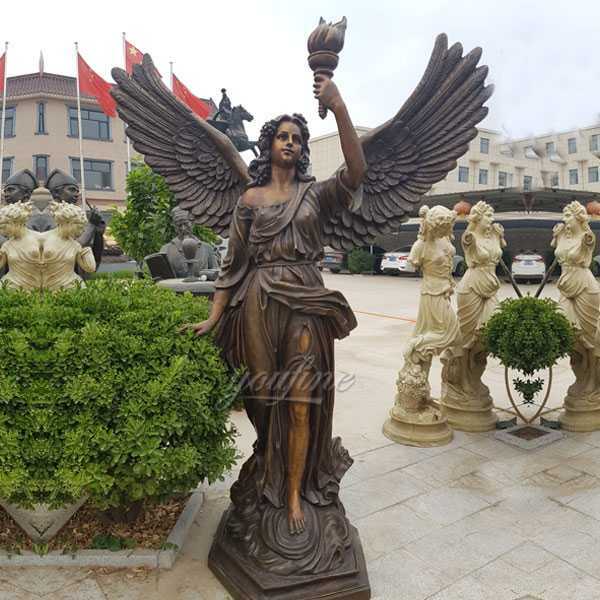 They also often represent a concept or principle in the world. 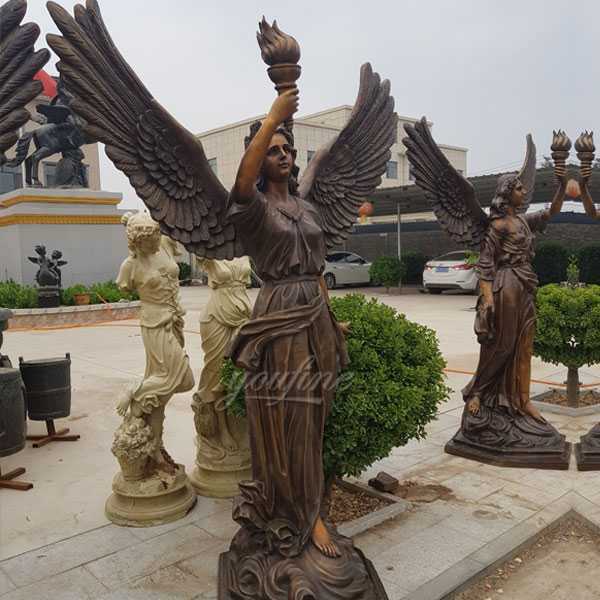 Examples of angels who represent positive and enduring principles are the angelic tabbris of self determination, the angel of Endurance, and the angel balthial of forgiveness. 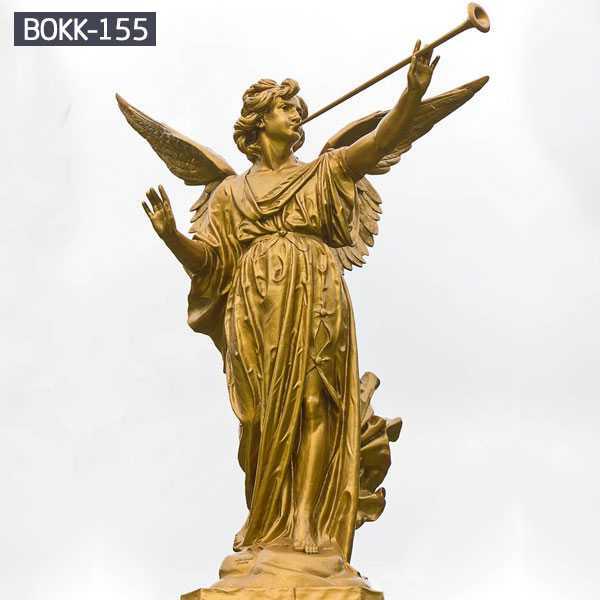 Because angels can mean so different things make them a fantastic gift to friends and family as gifts, reminding them of their positive qualities, or making them personal reminders of the qualities that should be sought and practiced. 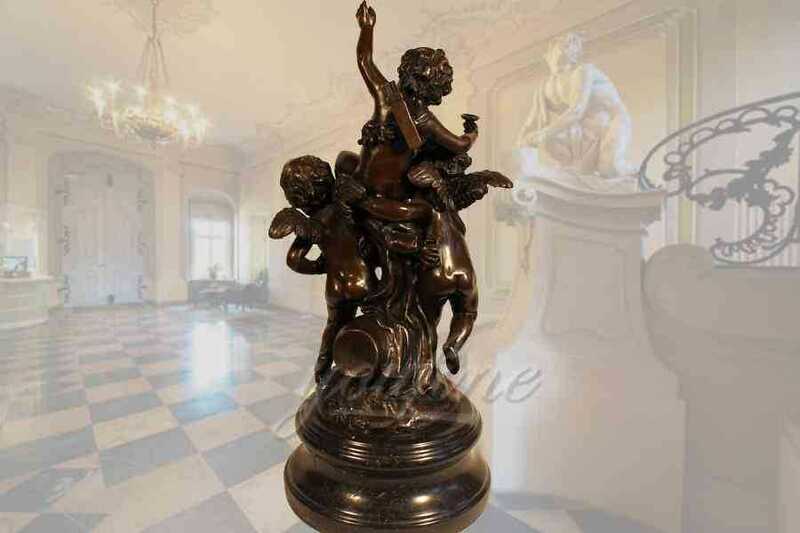 These very delightful angel statues and figurines are made of bronze designed for indoor use. If times are tough, then nothing else is like a little angel giving courage and guidance, always looking, but never judging. 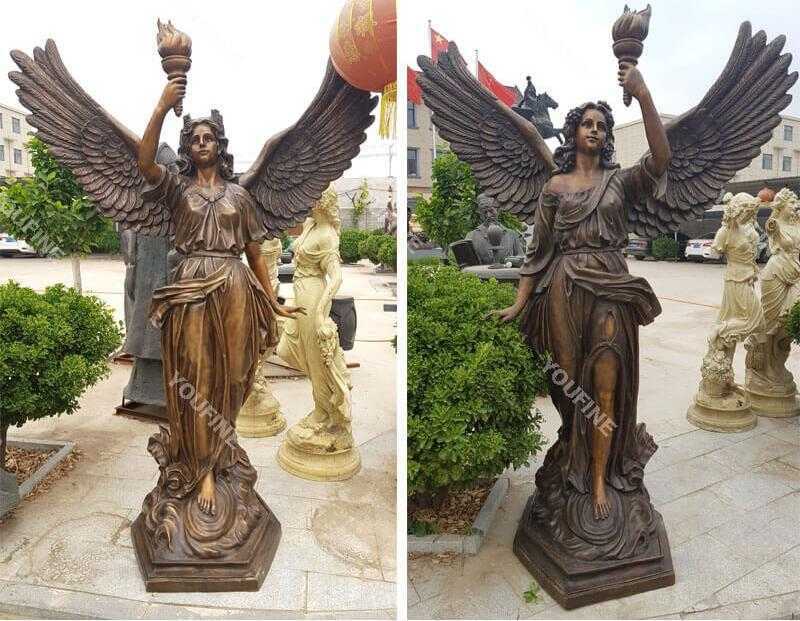 So if you have some requirement about bronze large angel statue,please contact with us right now !